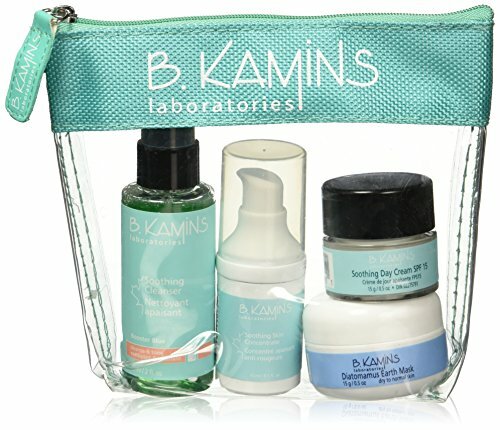 B. Kamins booster blue moisturizer starter kit features products to manage and repair hypersensitive, intolerant skin. Soothing skin cleanser gently removes impurities while soothing inflammation with bisabolol. If you have any questions about this product by B. Kamins, contact us by completing and submitting the form below. If you are looking for a specif part number, please include it with your message.